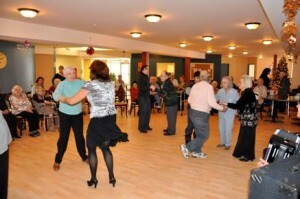 Living in retirement residence does not automatically mean to live permanently in groups: at the senior Residence Saint Raphael in Montreal, you live at your own pace. We are not imposing any activities, we respect everyone’s aspiration… Only meals hours are defined… for the rest, it’s your choice! Love to wake up early? In our Montreal retirement home for senior you can come and join us from 8 o’clock to the dining room for the breakfast. Still in pajama or already dressed up, come and enjoy delicious breakfasts: White or Brown bread toasts, cereals, eggs, sausages, bacon, cheese, fruits… All coming with various kind of juice, tea or coffee… Everything to start your day the good way! Thanks to that because we offer multiple choices of activities made by our recreologist for senior “motivated” people. 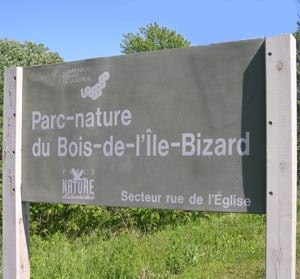 After breakfast, we usually go for a walk in our beautiful park of the Ile Bizard in Montreal near the residence. Then again, motivated people are there in summer and winter. Nothing better for good blood circulation! When we come back, after “physical” activities: ball games, yoga, adapted activities… We make our muscles work, activate articulations and maintain our reflexes! Everyone does what they can since it benefits as much the body as it does for the spirit. In a spiritual point of view, you will also have the opportunity to fully live Christianity home: Every Monday, a priest comes for the mass in our chapel! This is also what living in a residence in Montreal means! To enjoy your retirement home. Lunch, served at about 11:30, is delicious. Soup, principal meal and desserts are numerous! Everything is “home-made”, it’s a real pleasure! An afternoon stimulating – Because retirement also means Pleasure! The day continues with interesting activities from 1:30 pm: bingo, memory games, dance, singing… Many will prefer to go see our hairdresser on Thursdays and Fridays to relax. But do not miss our monthly piano concern in the common room: feel the good vibes with those assured success for our residents. 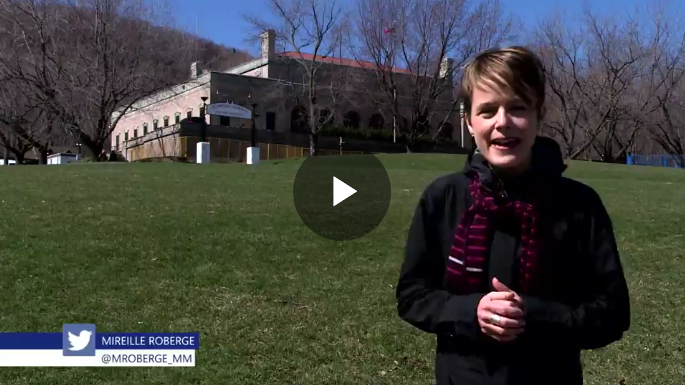 When close to “strong” moments of the year (Easter, St. Patrick, St. Jean or even Christmas! ), a moment in the afternoon is used for decorating the residence. A small break at 3 o’clock for a snack and continuing at 4 o’clock. The end of the day is always peaceful at our senior retirement residence. At 5 pm, dinner is served in the dining room. The ambiance is calmer, but appetite always strong: All plates are quickly emptied! When the meal is done, residents usually go back to their room for some personal activities: reading, television… waiting for the 8 o’clock snack and their good night of sleep! You too can live beautiful days at the Residence Saint-Raphael of Montreal!